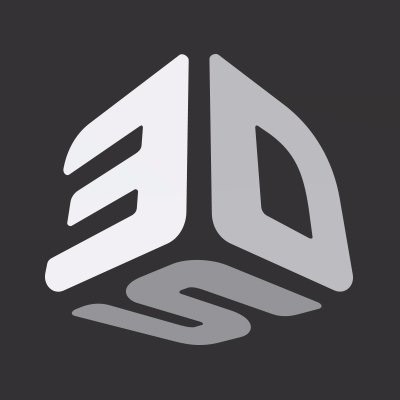 3D Systems Corporation Goes Back to the Beginning #makerbusiness @3dsystems « Adafruit Industries – Makers, hackers, artists, designers and engineers! 3D Systems Corporation Goes Back to the Beginning | InvestorPlace. …financially, 3D Systems is back to being what it was before the boom happened, a marginal printer and equipment maker. Its gross profit of $85.46 million for the fourth quarter, for instance, was more than eaten up by the $22.97 million put into research, resulting in an operating loss of $5.7 million and total net loss of $10.13 million. The market cap is $1.28 billion. The company isn’t under threat. There’s only $7 million of debt, receivables are finely balanced with payables, and there’s $136.3 million of cash and equivalents. In some ways it’s as if the boom never happened. Read more & previous coverage of 3D Systems on Adafruit.